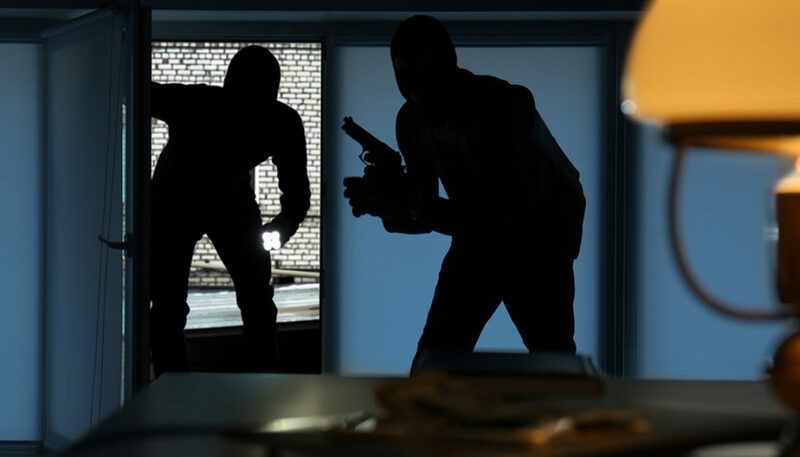 One of our long time clients who owned an iron and metal fabricating business in Houston, who had utilized our firm to conduct pre-employment background investigations for years, was the victim of a burglary on a Sunday evening at their main office. 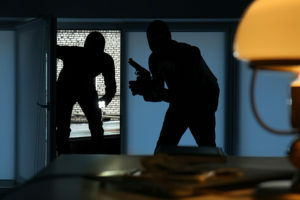 The thieves were able to enter the business by drilling a hole in one of the back walls and move around inside the business, in the dark, finding the two safes holding cash and valuables. It was obvious the thieves had inside information regarding the layout of the interior of the business. Our client requested that we assist in identifying evidence that would be helpful to the police investigators. Investigator Jose Arreola canvassed the area adjacent to the business and found video surveillance from the bus station across the street which showed one of the suspects acting as a look out. Jose’s continued efforts located video cameras that showed three vehicles approaching the business from a private roadway, dropping off 5 burglars carrying tools. Although the video did not depict license plates we were able to identify the color, make and model of the three vehicles. After the thieves were dropped off the vehicles left the scene, only to return when the break in was completed. The thieves had been successful in breaking into and emptying two safes along with stealing a number of corporate phones. One of the thieves was carrying a very distinctive backpack. Our Investigation also identified a former employee who may have been the inside source. The police were also able to determine that two of the stolen phones had been turned on, providing additional leads. Result of Investigation: The case is still under investigation.